In November 2014 Johnsons Moving Services were awarded the project to relocate East Sussex County Council’s Seaford Library across 3 phases. Johnsons Moving Services completed the moves in January/February 2015. “Johnsons moved Seaford and Newhaven Libraries for us over 2014-15. 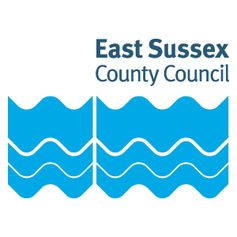 Both jobs went successfully due to the hard work and efficiency of the very friendly and helpful Johnsons Staff.” Librarian Coordinator, East Sussex County Council.